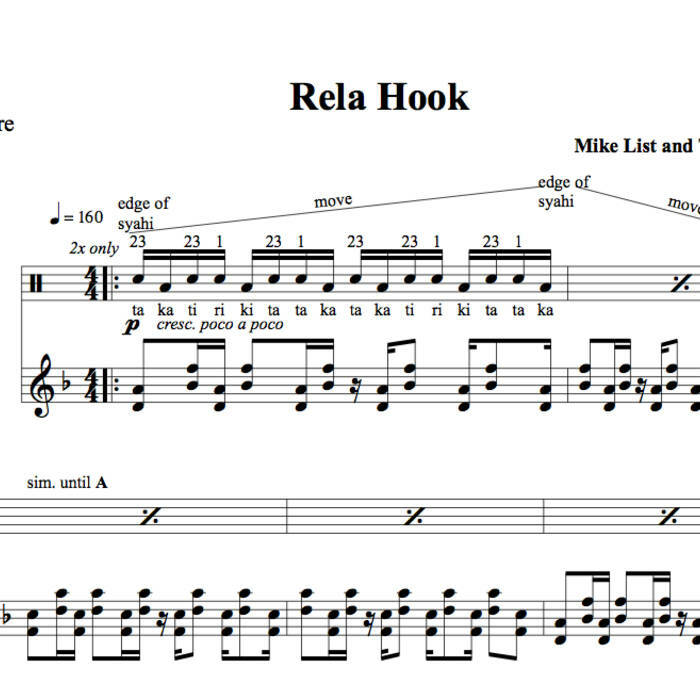 Rela Hook is a piece for marimba and tabla (tuned to D). 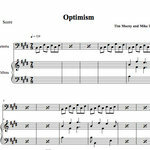 It blends two main influences. 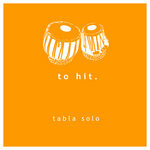 The first is a Rela which is a type of North Indian Tabla composition. 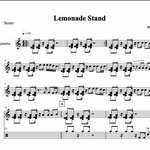 The particular Rela this is based on have a particular "techno" quality to it. 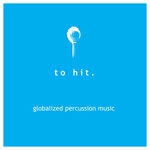 The second influence comes from a piece of percussion ensemble music based on London House music entitled "Hook" by Graham Fitkin. 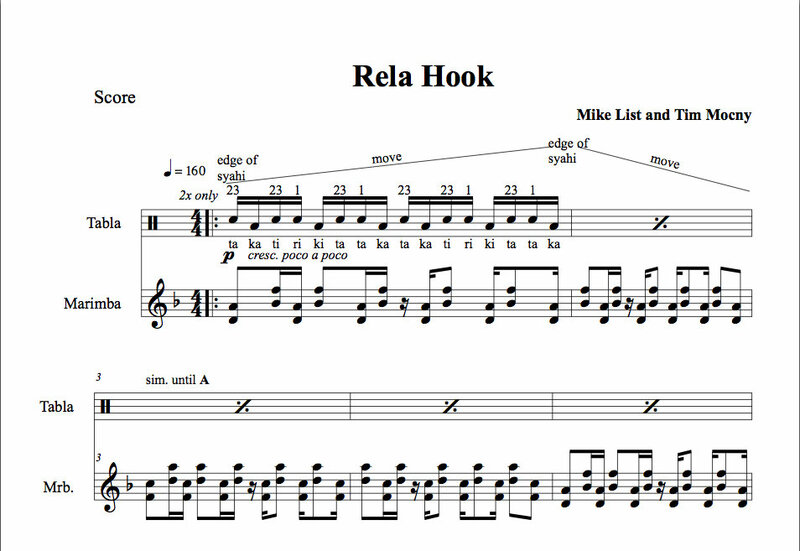 *Upon purchase you will receive the mp3 of Rela Hook along with PDFs of the sheet music. 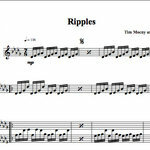 Includes unlimited streaming of Rela Hook Sheet Music via the free Bandcamp app, plus high-quality download in MP3, FLAC and more.